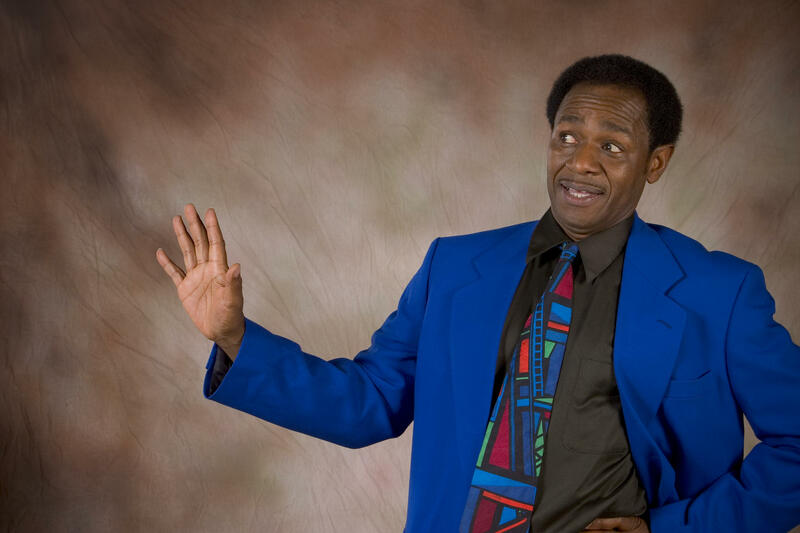 Storyteller Bobby Norfolk's 'Take the A Train' opens Jan. 10, 2015. It’s said that the arts can heal. Storyteller Bobby Norfolk is working on finding out if it’s true with Ferguson. Norfolk is collaborating with producer Beverly Brennan on a yearlong series highlighting the talents of black and white performing artists starting with “Take the ‘A’ Train,” a tour of the Harlem Renaissance. “It’s a program that’s been a longtime coming, in terms of things that have been going on not only in St. Louis and St. Louis County, but in America in general and how to take those incidents that have been very, very traumatic to people in America and trying to heal through the arts,” Norfolk told “Cityscape” host Steve Potter on Friday. "Cityscape": Bobby Norfolk and Beverly Brennan discuss their latest work. “We want the audience to feel like they’re getting on board and they’re stopping at different stations along the way for comedy or for music and taking a little break in the dining car and taking a trip through what the entertainment was like during the Harlem Renaissance,” Brennan said. In the 1920s and early ’30s, Harlem was a cultural center for black artists. The Harlem Renaissance is credited with influencing future black writers and artists. Langston Hughes was one of the movement’s most famous writers; “Take the ‘A’ Train” is dedicated to Hughes. Each performance in the series will include a mix of words and live music, and black and white performers. “That’s the key, the tie, I think, in healing through the arts: to bring black and white together, just like the piano keys,” Norfolk said.